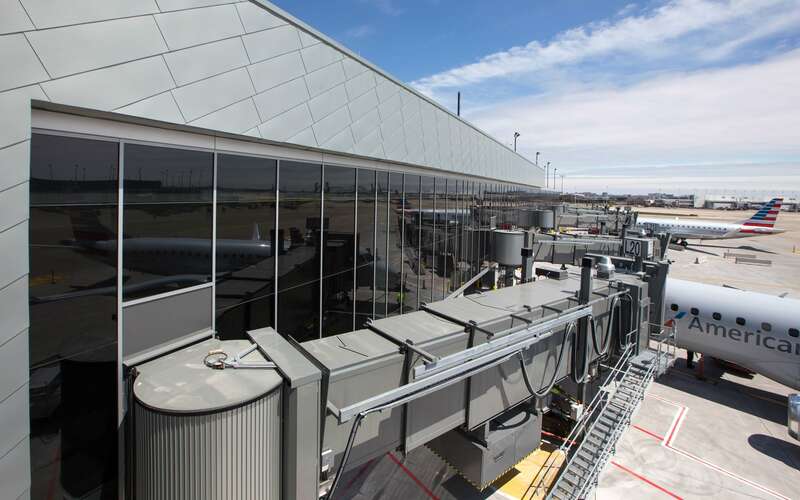 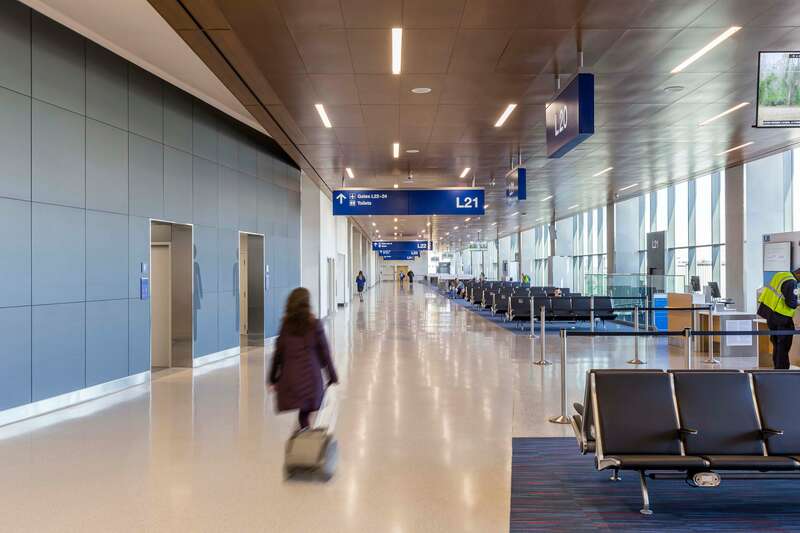 The Concourse L gate expansion at Chicago O’Hare International Airport is the first ground-up facility to offer new gates in the last 25 years at the airport. 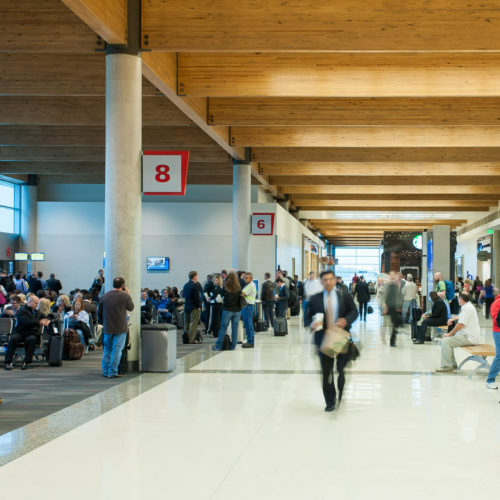 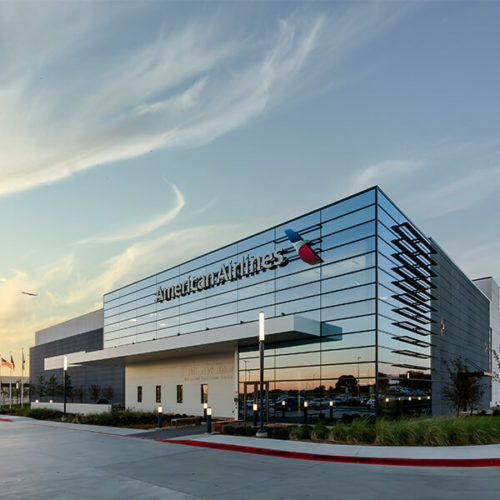 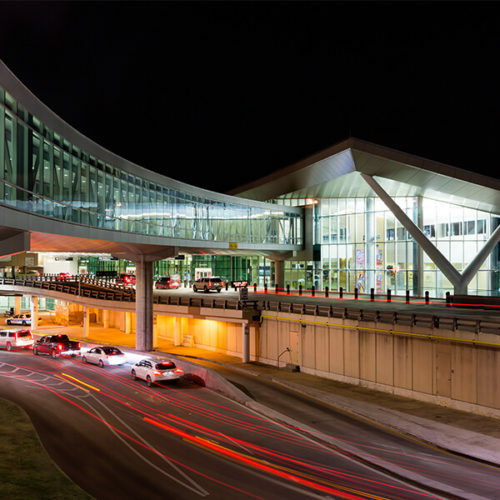 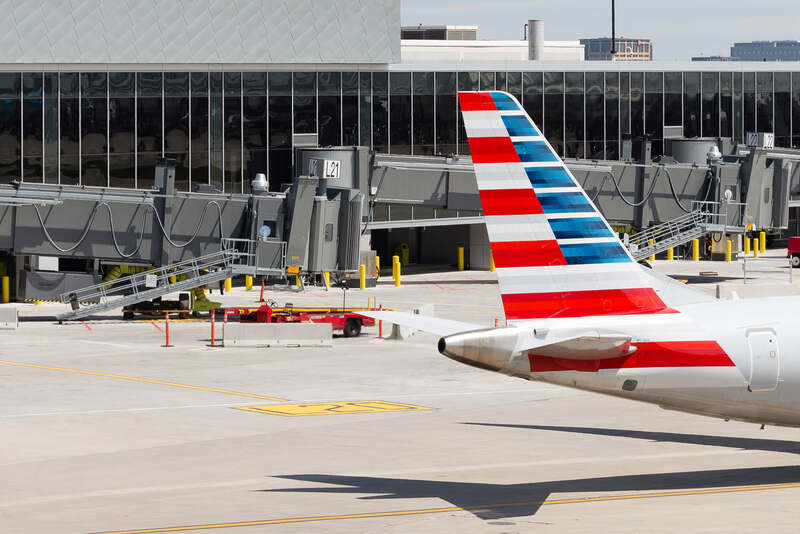 The new concourse provides five new regional gates allowing American Airlines to expand their services today with plans to increase to eight gates in the future. 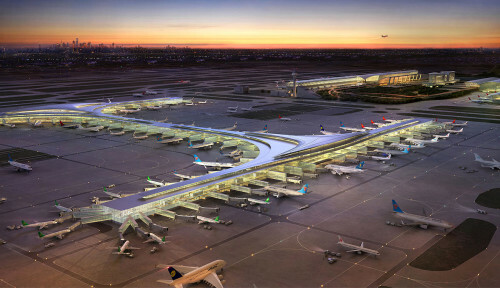 The streamlined design allows the current single taxilane operations to remain unaffected in the near term but will ultimately be converted to dual regional aircraft taxilanes, greatly improving airfield efficiency. 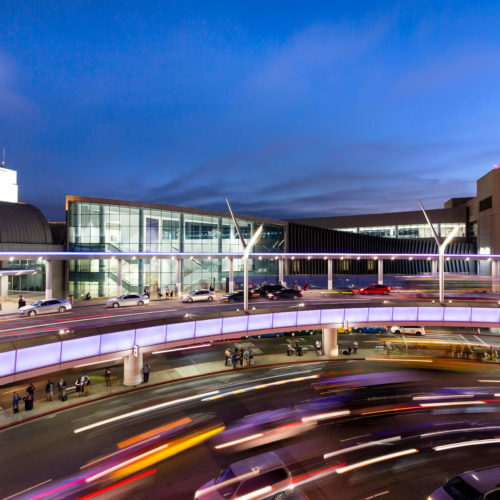 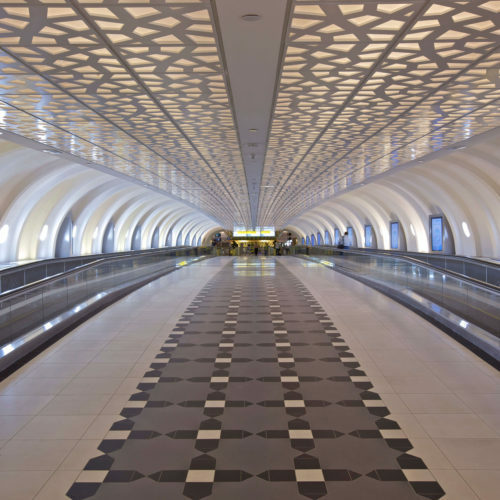 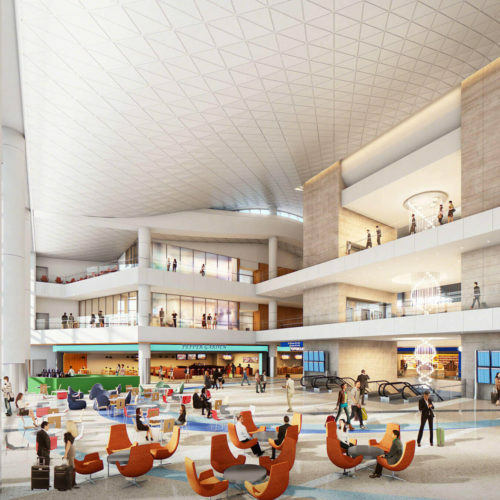 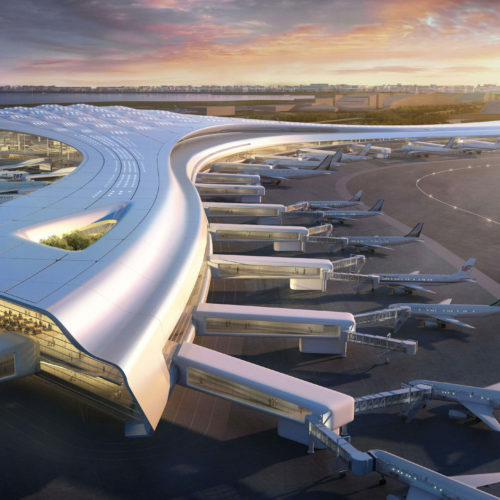 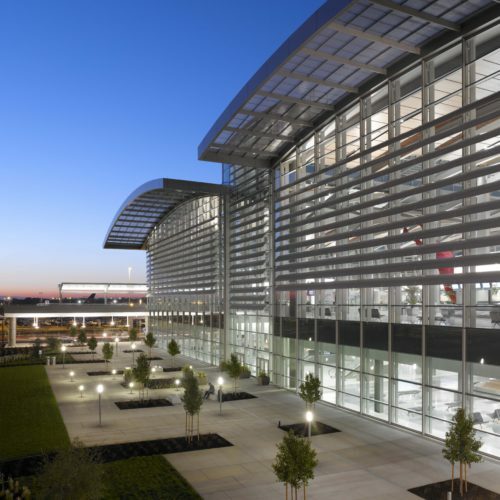 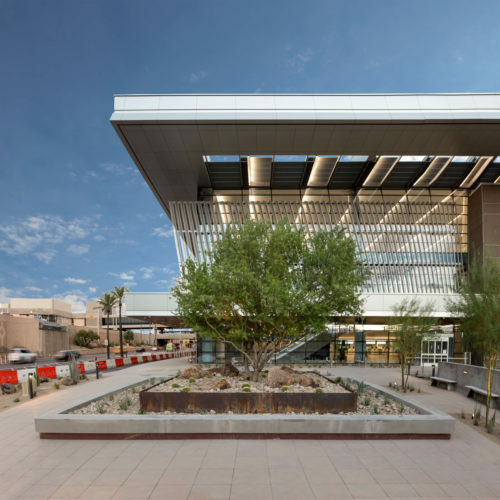 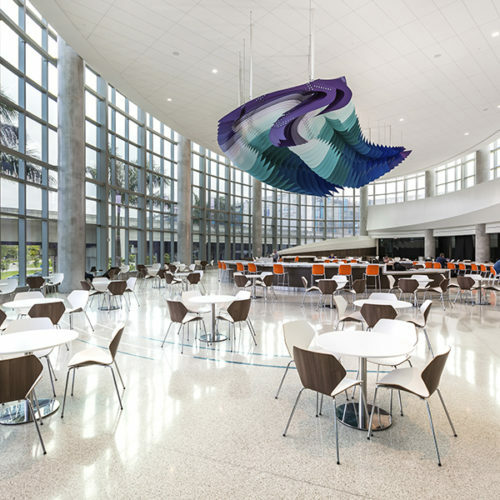 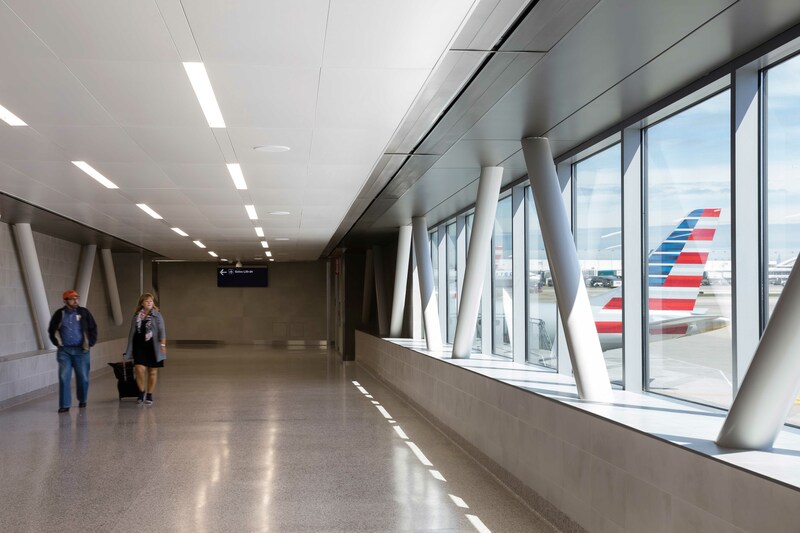 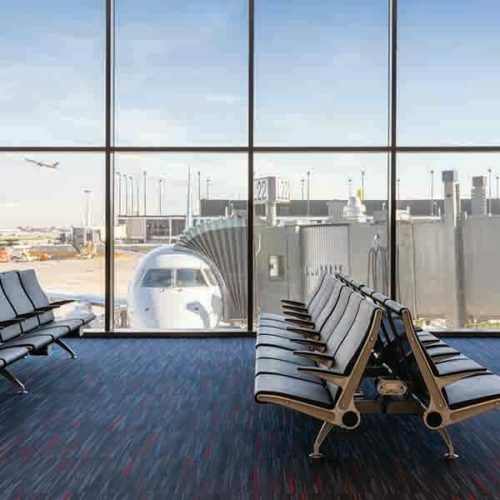 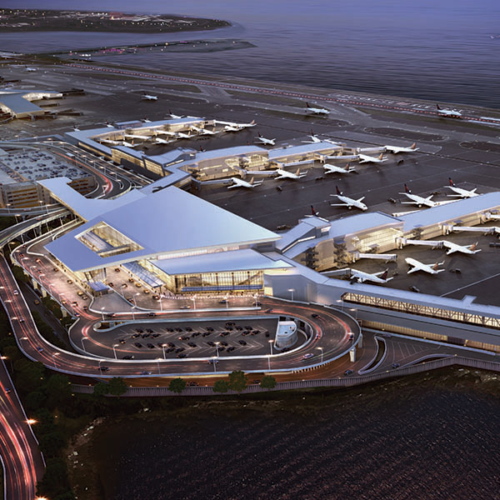 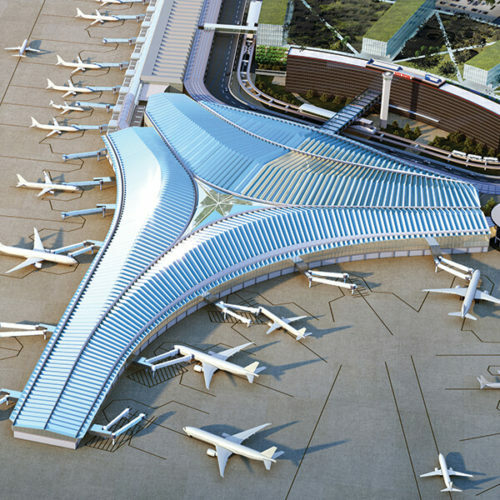 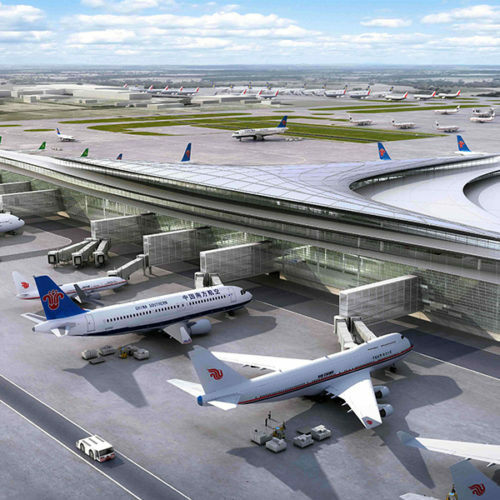 The concourse design features a connector bridge from Terminal 3, generous concourse spatial volumes and natural daylighting proven to reduce the stress and anxiety that often accompanies travel. 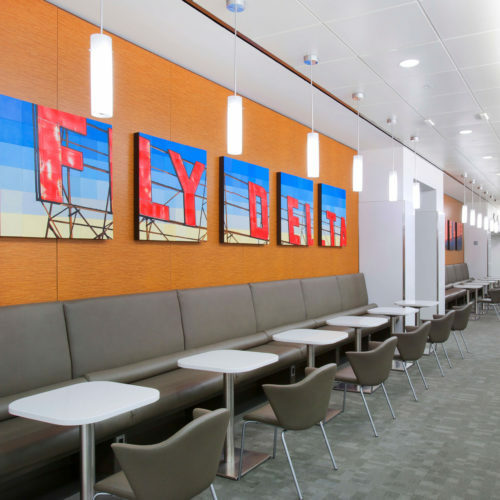 Contemporary finishes and powered hold room seating give the space a refined and comfortable feel for business and leisure travelers alike. 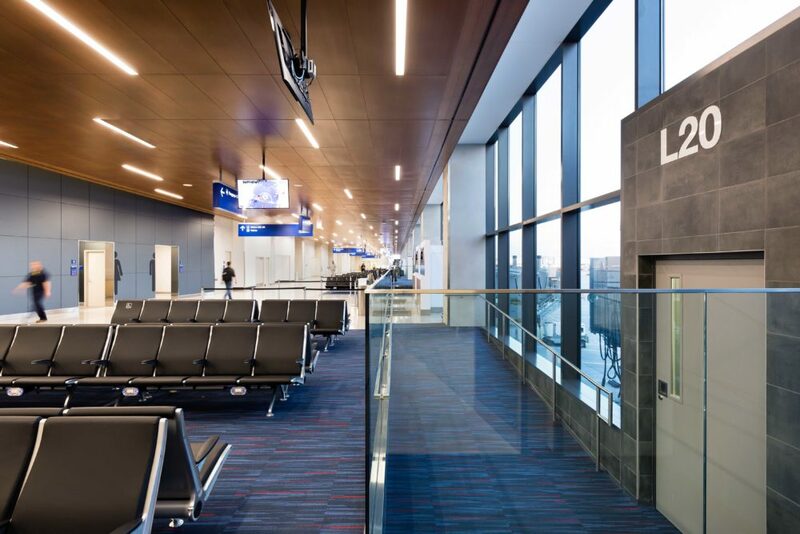 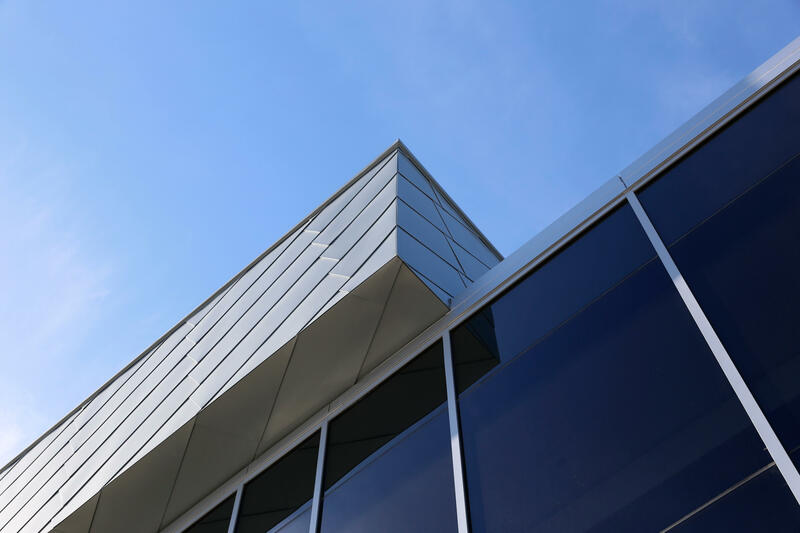 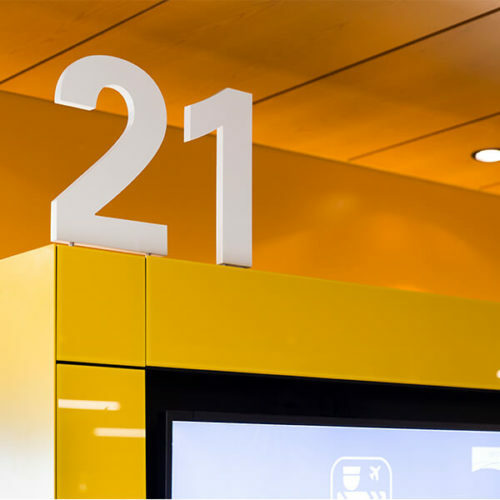 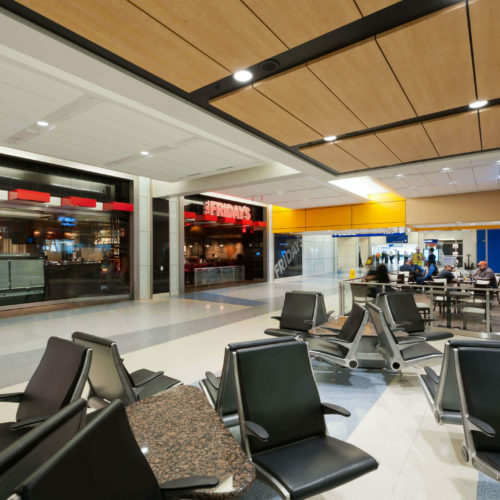 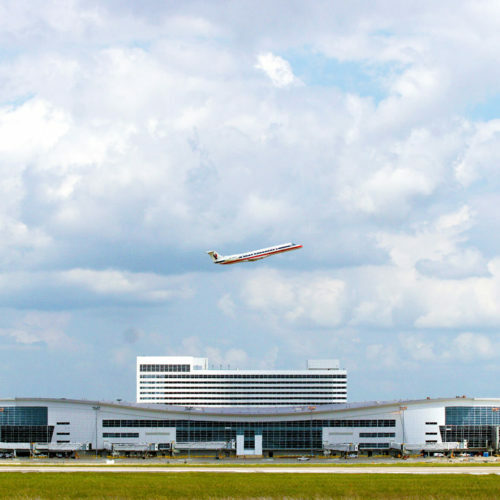 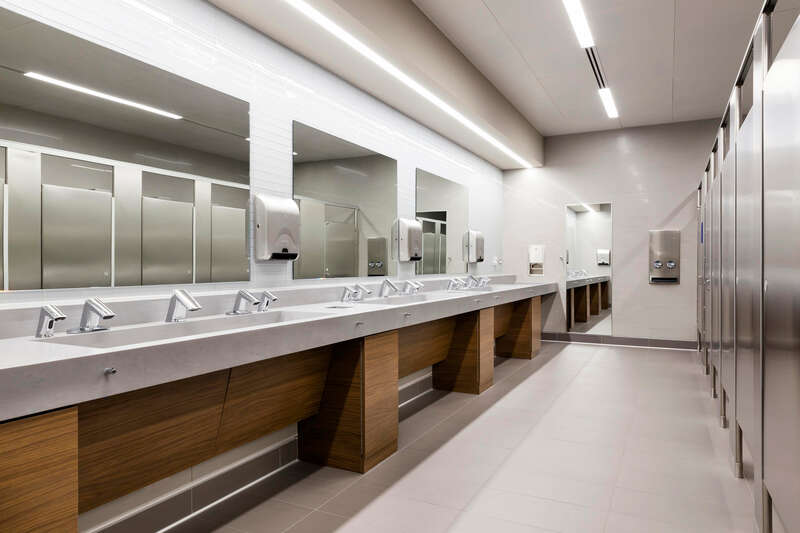 The 2,000-square-foot concessions space, state of the art restroom technology, and airlines gate support spaces offer passengers convenience and an elevated experience. 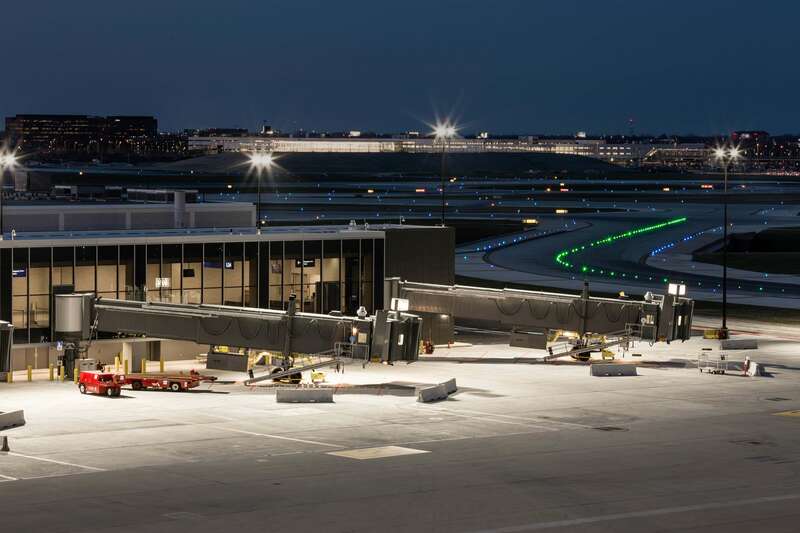 The construction of the new gates is the first phase in ORD's $8.5 billion modernization program.